Spring is the prime time to purchase & use fresh English peas with a growing season that runs through early summer. The berries or peas may be found in pods that grow on vines. 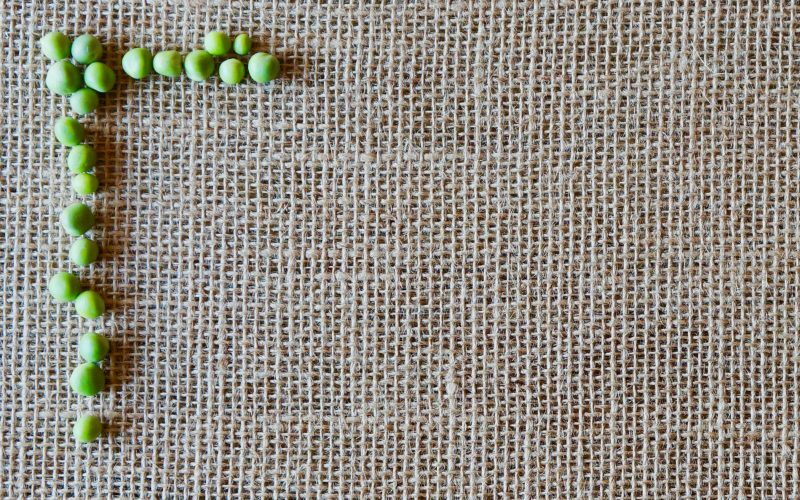 Once picked, the peas will need to be shelled before cooking. Peas have a wonderfully crunchy texture when cooked just so & a sweet flavor. Consume them as soon as possible once harvested to enjoy their maximum benefits. Peas are a member of the Fabaceae family & offer valuable nutrition as they are good sources of vitamins A, folic acid, iron & calcium. Learn how to properly cook peas to use in a variety of recipe applications. Bring the water to a boil over Medium-High heat in a 3 quart saucepan with the salt. Add the peas & cook 3 minutes. 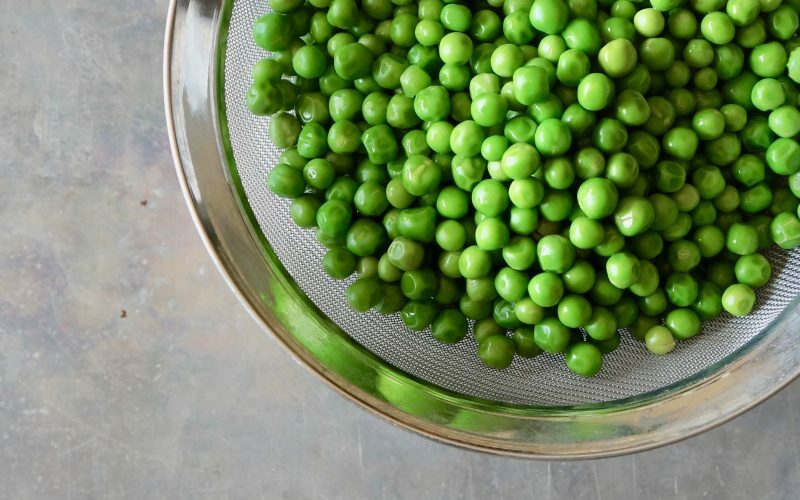 Immediately drain the peas in a colander & run them under cold water to stop the cooking process. Use as directed in specific recipe applications. 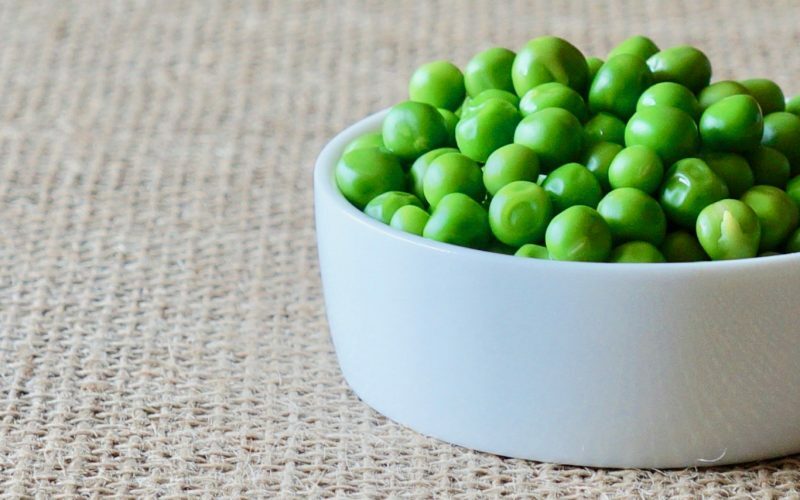 Peas can be used in hot & cold recipe applications. The bold color & correct texture adds wonderful variety to recipes. Follow these additional pointers for success in your own kitchen. Peas have a lovely toothsome texture when cooked just so. In order to determine if they are ready, the best method is to simply taste the peas. They shouldn’t be too firm nor too soft. Immediately toss hot peas with butter & seasonings. When preparations are to be made for cold salad applications, allow it to cool completely. Spread the peas over a half sheet pan & refrigerate about 30 minutes before proceeding with specific recipe instructions. Peas may be added directly to soups. If integrating them into one of your favorite recipes, add during the last few minutes of the cooking time. The longer they are heated, the peas will loose their bright color so keep that in mind.